Hilly and wooded course. Requires hiking. 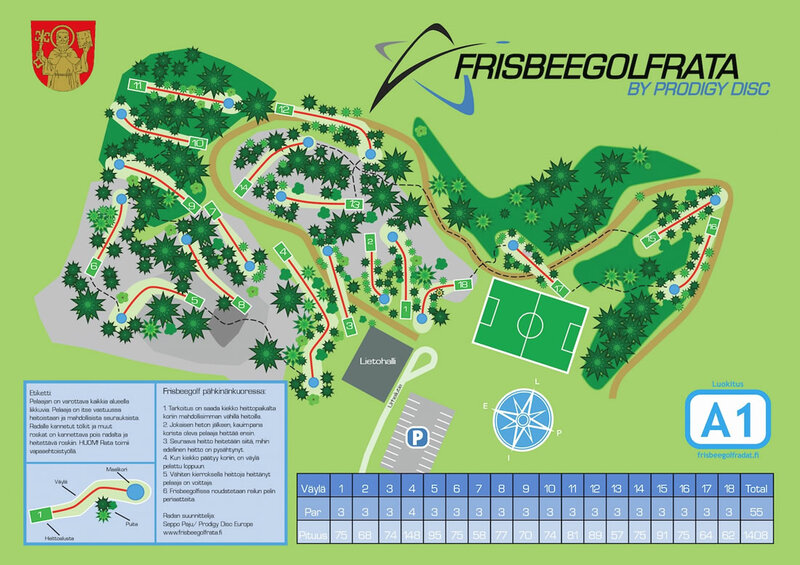 Have you played at Liedon Frisbeegolfrata? Be the first person to review this course!